The incurable citrus tree disease huanglongbing, or HLB, has been detected in Los Angeles and Orange counties and most recently in Riverside. 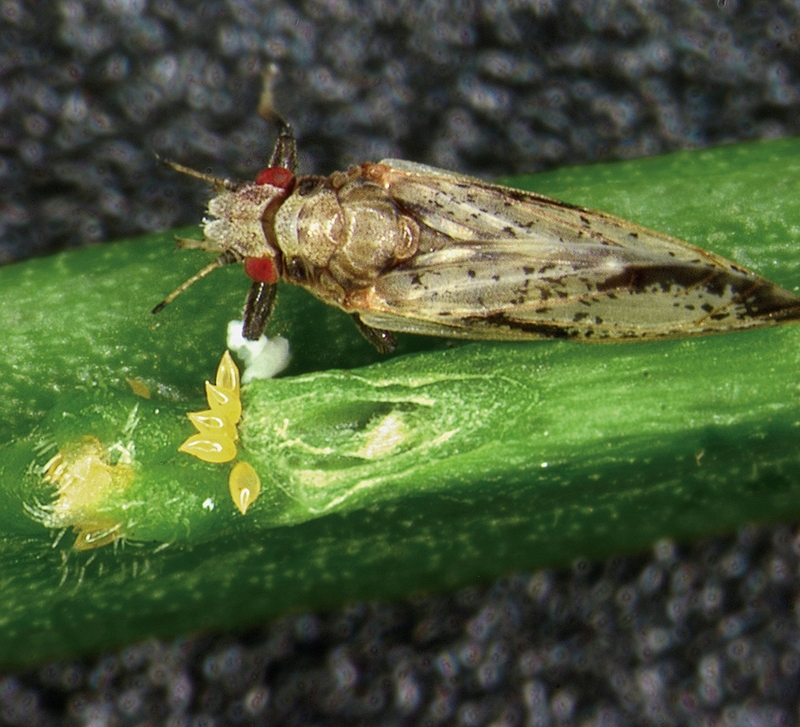 The citrus disease is spread from tree to tree by Asian citrus psyllids, the insects that move the bacteria that cause huanglongbing. 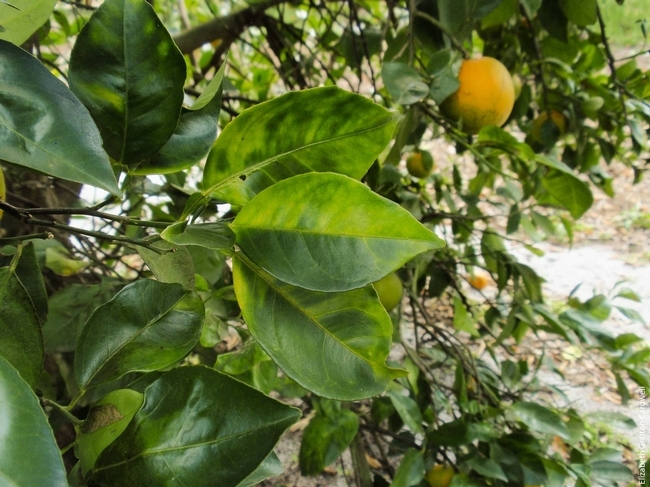 Citrus trees infected with huanglongbing develop mottled leaves and produce fruit that is misshapen, stays green and tastes bitter. 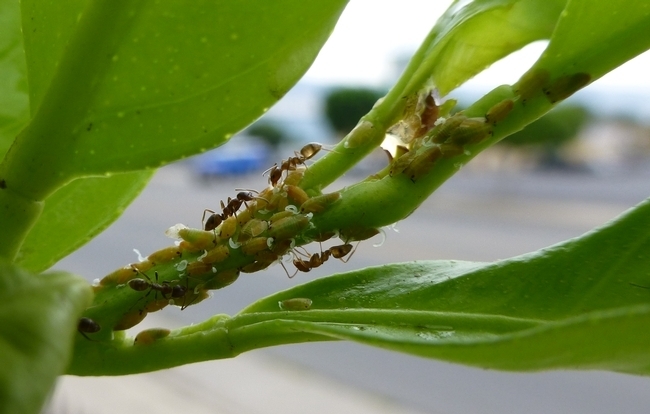 There is no known treatment for the disease, which usually kills the tree within three to five years, according to UC Cooperative Extension specialist Beth Grafton-Cardwell. 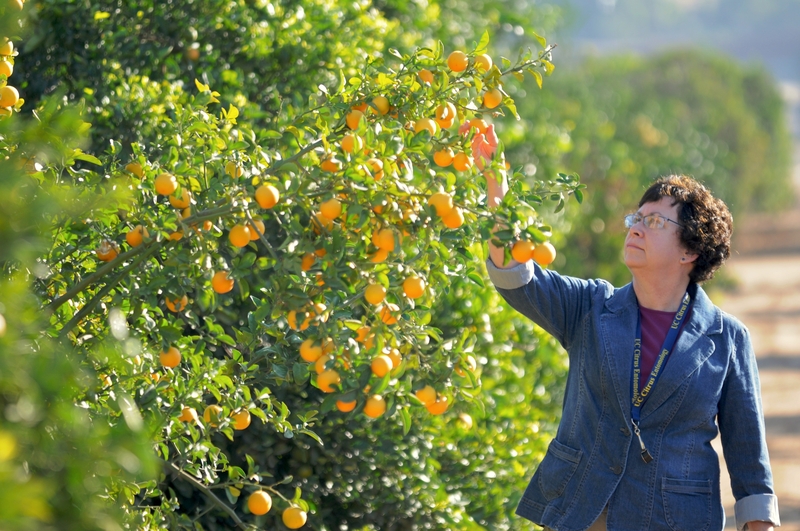 Huanglongbing, which is also known as citrus greening, has already devastated the citrus industries in Florida, Georgia, Louisiana, South Carolina and Texas. 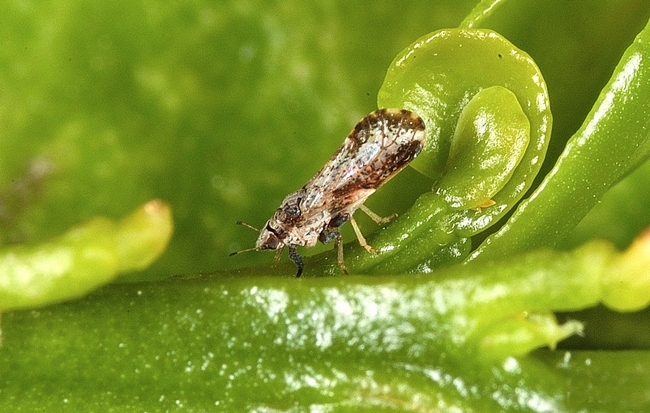 You can help prevent this disease from destroying California's citrus as well as your own trees. Look for yellowed leaves on citrus trees. Nutritional deficiencies can also cause citrus trees to have yellow leaves so it is important to know the difference. 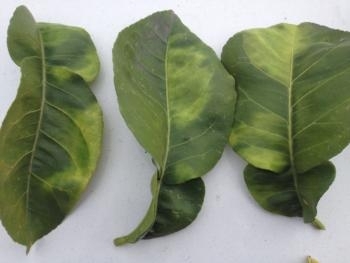 Nutrient deficiency causes a similar pattern of yellowing on both sides of the leaf. 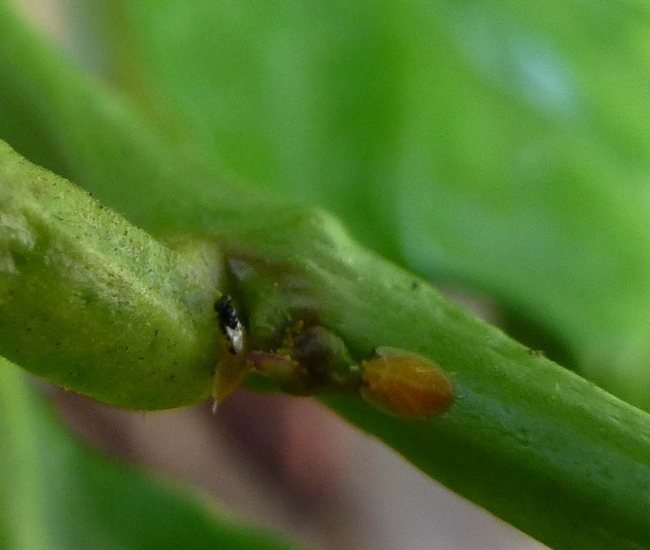 HLB causes blotchy yellow mottling and is not the same on both sides of the leaf. To identify the Asian citrus psyllid and the disease symptoms of HLB, see the fact sheets, videos in English and Spanish and other resources at http://ucanr.edu/acp. If you see any trees that display symptoms of huanglongbing, contact your local agriculture commissioner. 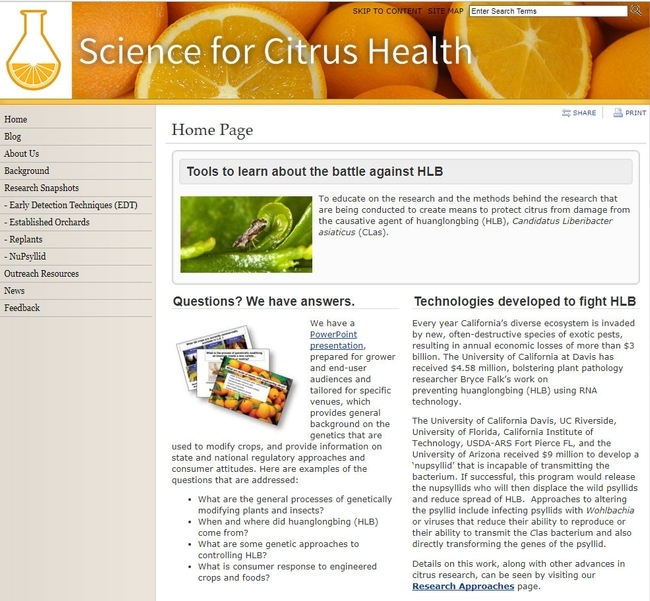 To learn about the latest research, visit UC ANR's new Science for Citrus Health website at http://ucanr.edu/sites/scienceforcitrushealth.